Game of Thrones has become such a pop-culture phenomenon that it’s easy to forget it all began with George R. R. Martin’s words. Even after many seasons of great TV, the power of Martin’s storytelling—and the energy of now-legendary characters like Daenerys Targaryen and Jon Snow—leap off the page. It’s gripping whether you’re reading it for the first time or the dozenth. Martin is famously unafraid of putting his creations in harm’s way, keeping us unbalanced at every turn and establishing a world as vivid and brutal as any in fantasy lit. In a world where the approaching winter will last four decades, kings and queens, knights and renegades struggle for control of a throne. Some fight with sword and mace, others with magic and poison. Beyond the Wall to the North, meanwhile, the Others are preparing their army of the dead to march South as the warmth of Summer drains from the land. After more than a decade devoted primarily to TV and screen work, Martin (The Armageddon Rag, 1983) makes a triumphant return to high fantasy with this extraordinarily rich new novel, the first of a trilogy. Although conventional in form, the book stands out from similar work by Eddings, Brooks and others by virtue of its superbly developed characters, accomplished prose and sheer bloody-mindedness. Although the romance of chivalry is central to the culture of the Seven Kingdoms, and tournaments, derring-do and handsome knights abound, these trappings merely give cover to dangerous men and women who will stop at nothing to achieve their goals. When Lord Stark of Winterfell, an honest man, comes south to act as the King's chief councilor, no amount of heroism or good intentions can keep the realm under control. It is fascinating to watch Martin's characters mature and grow, particularly Stark's children, who stand at the center of the book. Martin's trophy case is already stuffed with major prizes, including Hugos, Nebulas, Locus Awards and a Bram Stoker. He's probably going to have to add another shelf, at least. 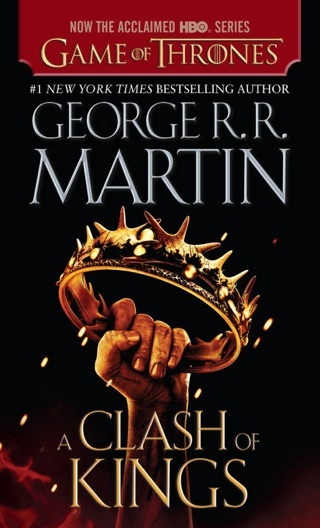 The first and third books of the Song of Ice and Fire series are shocking, brutal, taut and epic. The second and forth are "merely" well-written and engaging. Not too bad. 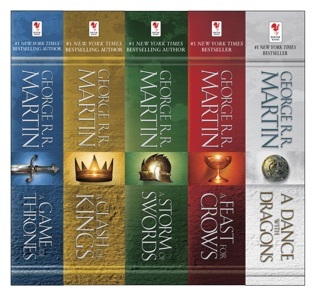 There are a lot of "Buyer Beware" comments due to the fact that GRRM has not completed the fifth book in the series (A Dance with Dragons). And while it has been a long (very long) wait, it's not like Martin has't been busy. He's completed (as editor) at least three compilations (to which he contributed stories). He's continued his highly successful Wildcards universe in two books. 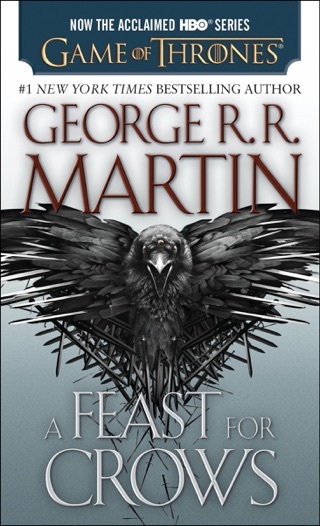 He's in the process of launching the Song of Ice and Fire comic adaptation. 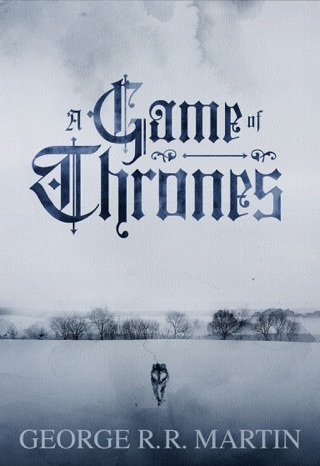 And, oh yeah there's this little HBO series you may have heard about (premiering in April 2011). That's not to say that the wait hasn't been difficult, especially for something as well written as this series (how long has it been since Jean Auel's last book?). 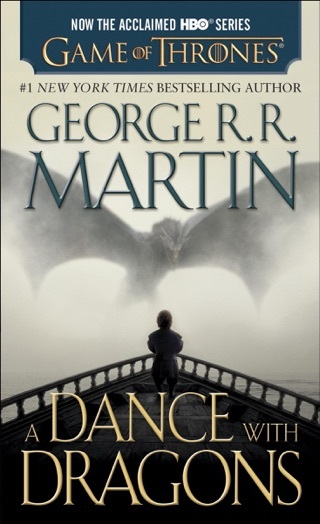 BUT, the end is in sight...today (3/3/11), on GRRMs website, the publisher and editor announced a date for the publishing of A Dance with Dragons!!! 7/12/11!!! If you've heard of the series (at this point because of the epic delay) and are interested, give it a try. 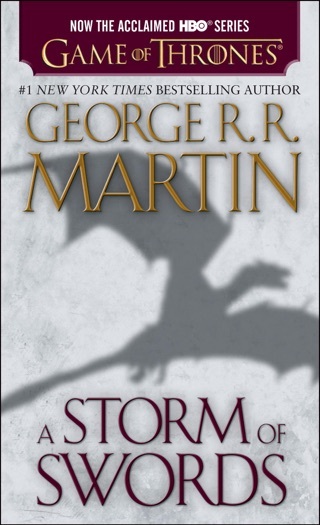 If you're interested because of the HBO series, it's worth reading the original source material. If you're a fan of well written characters whose motivations are complex and mature than you owe it to yourself to read this series. A Song of Ice and Fire manages to do something very few works of "fantasy" do: transcend the genre. At it is core, this is a story about family, choices, power and ambition and the things these characters will do to protect those things most important to them. Show is great, book(s) are better, and you should get "companion" app! I haven't read fantasy in quite some time, but am very glad I picked this one up. I became hooked on the show, so I downloaded the book. It's well written and keeps you engaged. I found myself stealing time out of my work day to get some more reading in. 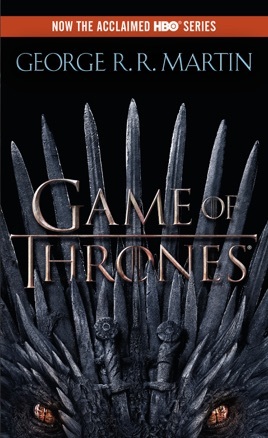 For those of you that are having trouble with characters, places, etc...I recommend you download the app "Game of Thrones Companion". You can zoom in on the map, get detailed info on houses, characters, religions, and so on. Don't be put off by negative reviews on here - yes, the series is unfinished, but I can honestly say whether or not another book ever comes out (which I have faith it will unlike many fans) the ones out there are still worth reading. Just the sheer scope, the world created, the depth of the characters...it's brilliantly entertaining. As far as the series goes, this book is fantastic, second one is probably my favorite, third is great as well, and there is somewhat of a dip in quality in book 4 but still worth reading, and I have high hopes for book 5 which is due in July. One caveat, though: I have seen reviewers on here who complained about the sheer amount of characters and families and stuff introduced in the beginning, and there's definitely something to that - as I said before, the scope is massive. But the solution to that is the appendices; I found myself in the beginning constantly flipping back there to keep track of the different families and stuff, and while I can understand that might annoy some readers, it is definitely helpful for keeping track of who's who. Just know that if you do put in the work it's totally worth it.